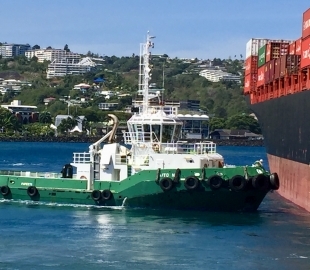 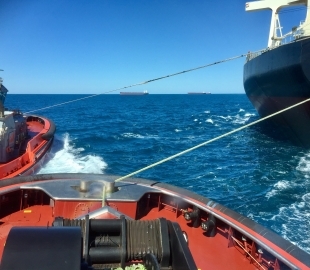 SeaWays Global provides a number of Class accredited modules for Tugmaster & Pilot training. 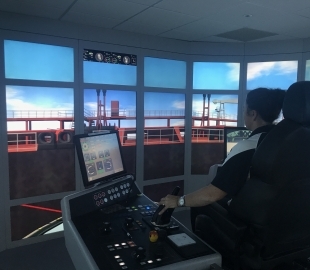 To date SeaWays has trained over 1200 Tugmasters, in both a live onboard environment and at simulation centres throughout the world. 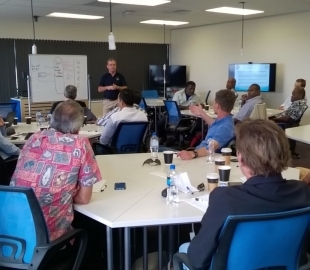 We have delivered interactive workshops to over 420 Maritime Pilots specifically focused on the Effective Use of Tugs. 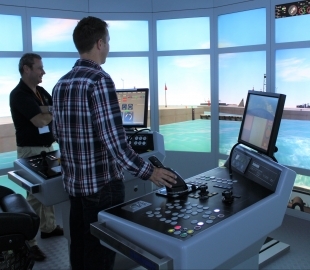 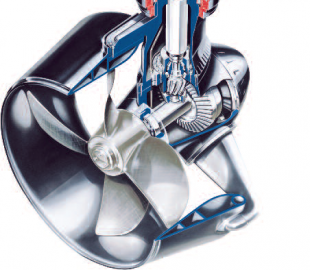 SeaWays Global will develop bespoke courses specific to customer needs.